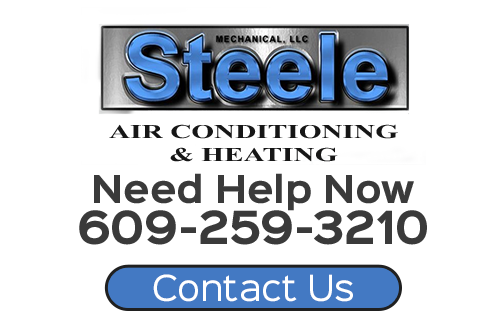 At Steele Mechanical, LLC Air Conditioning and Heating, our air conditioning company is here to provide you with exceptional services and products for improving indoor air quality in New Jersey. 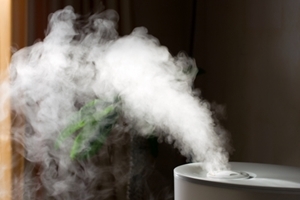 By improving the air within your home, we can provide for your family's unique comfort and health related needs. We will always work our hardest to achieve all of your goals. Call Steele Mechanical, LLC Air Conditioning and Heating today for all your indoor air quality needs. Our team can answer any of your questions and can schedule your appointment today. The sole purpose of air cleaners and purifiers is to remove unwanted pollutants and contaminants from the air within a residence. 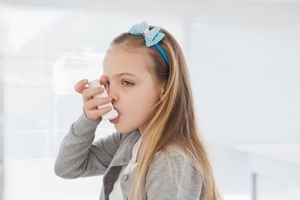 There are countless types of pollutants that are targeted including smoke, dust, dander, mold spores, chemicals, building material particulates, and more. Each and every one of these substances can cause discomfort or worse, allergies and health problems. But with a whole house air cleaner, you can eliminate the majority of these pollutants. 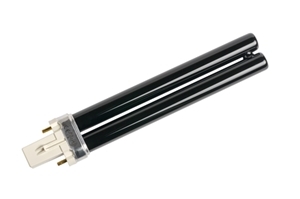 The ultraviolet light treatment unit will be installed directly into your central air HVAC system. When your air conditioner or heater is operating, all of the air will pass through the UV rays to be treated. In the process, bacteria, viruses, fungi, mold, spores, and allergens will be killed or neutralized. 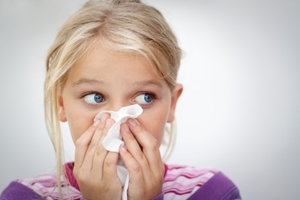 Get cleaner air today - give us a call to learn more about our indoor air quality solutions for New Jersey residents! By installing an air filtration system directly into your central air unit, our professionals can vastly improve the quality of the air withing your home. We can provide you with a filtration system that will remove up to 99% of the above listed airborne contaminants. You and your family can rest assured knowing that you are breathing the freshest and most healthy air possible. If you are looking to improve your indoor air quality in New Jersey, please call 609-259-3210 or complete our online request form.